Harvard University Amgen Scholars will conduct novel biotechnology-focused research with world-leading scientific scholars over the course of a 10-week residential summer research program. 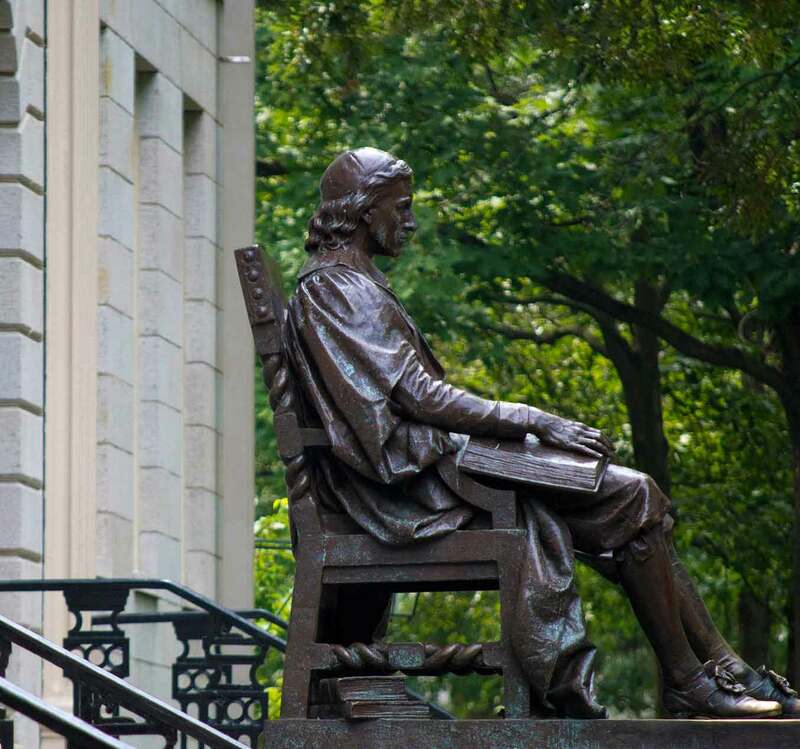 While participating in the program, Amgen Scholars will live on Harvard University’s historic campus among the residents of the Harvard University Summer Undergraduate Research Village community. In addition to working with world-renowned faculty in the laboratory, students also will have the opportunity to interact closely with faculty through scholarly and pre-professional development activities, including a Distinguished Faculty Lecture Series and Careers Beyond Academia panel. Amgen Scholars at Harvard University will gain critical exposure to and tools for effective science communication, proposal writing, and graduate school preparation. Additionally, Harvard University Amgen Scholars will explore the Boston and Cambridge area through a variety of social activities and outings. The Amgen Scholars Program at Harvard University will culminate with a symposium of final presentations attended by faculty, staff, and luminaries from across the university, celebrating the research of the Harvard University Amgen Scholars.